We have drawn on our individual strength to offer the world’s largest and sector encompassing training portfolio under the OTN brand. 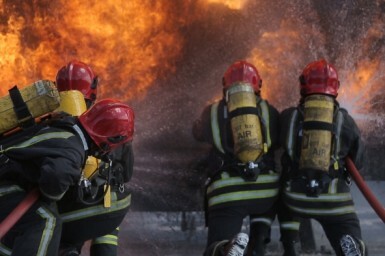 Together the OTN partners have invested almost £1 million to develop one of the world’s best equipped OPITO approved fire-fighting facilities. And OTN is logistically placed in one of the UK’s most accessible and affordable places to offer better choice to all business sectors and individuals. Our commitment to you is to ensure that all delegates are trained equally, in the safest environment possible, adhering to the industry standards, best practice and guidance, whilst creating a very positive learning experience. OTN will ensure that each delegate will complete their course with a greater understanding of how to apply the principles of Health and Safety in the workplace within the offshore industry. AIS’s courses are designed to enhance the skills and competencies of personnel working in the offshore sector. As well as stand alone courses, AIS offers full training packages including booking travel, accommodation and meals for a complete training solution. Our world-class aviation and industrial training facility is a one-stop shop for all your training needs. 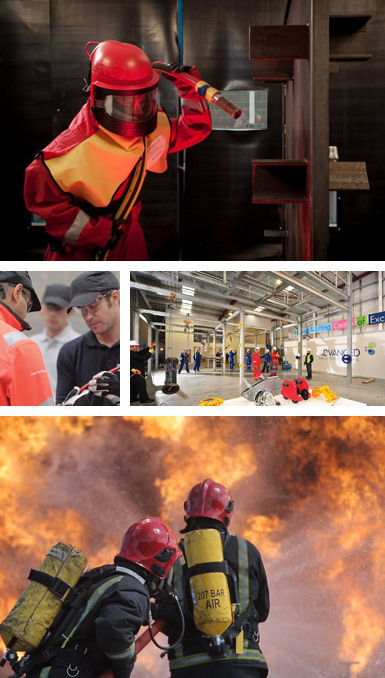 Newcastle International Airport and Newcastle Aviation Academy work in partnership to deliver exceptional practical and classroom-based courses in all aspects of aviation and more – from security and fire training to first aid and crisis management. We provide industry accredited courses in an exceptionally wide range of subjects, as well as providing you with training packages specifically tailored to your needs.